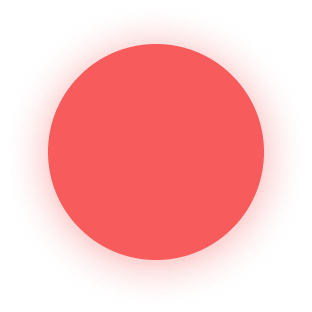 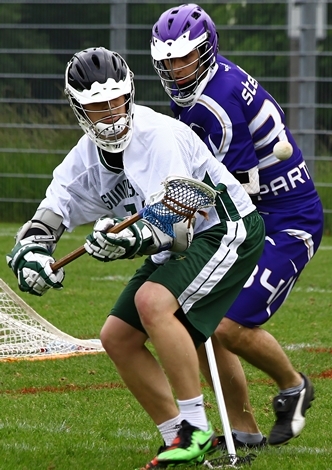 Why buy lacrosse shafts from our shop? 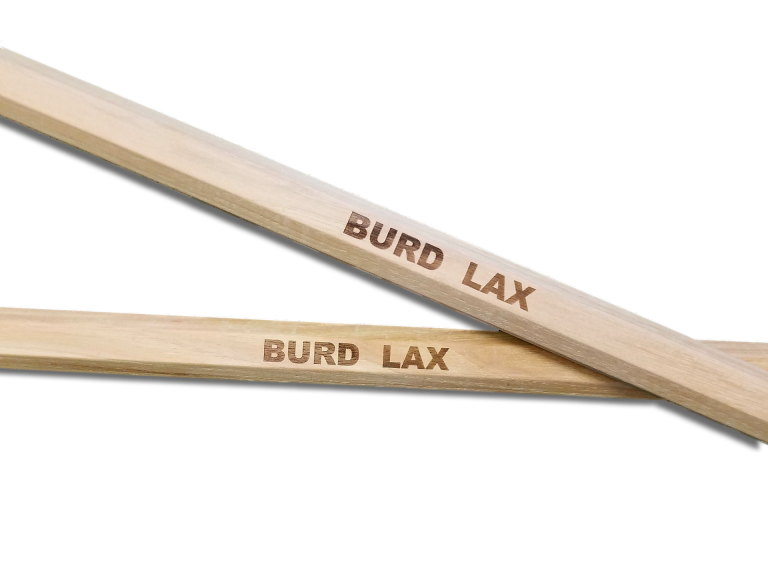 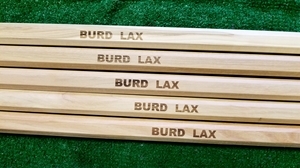 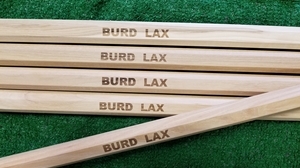 Burd Lax in Milan, Michigan, brings our love of woodworking to lacrosse equipment. 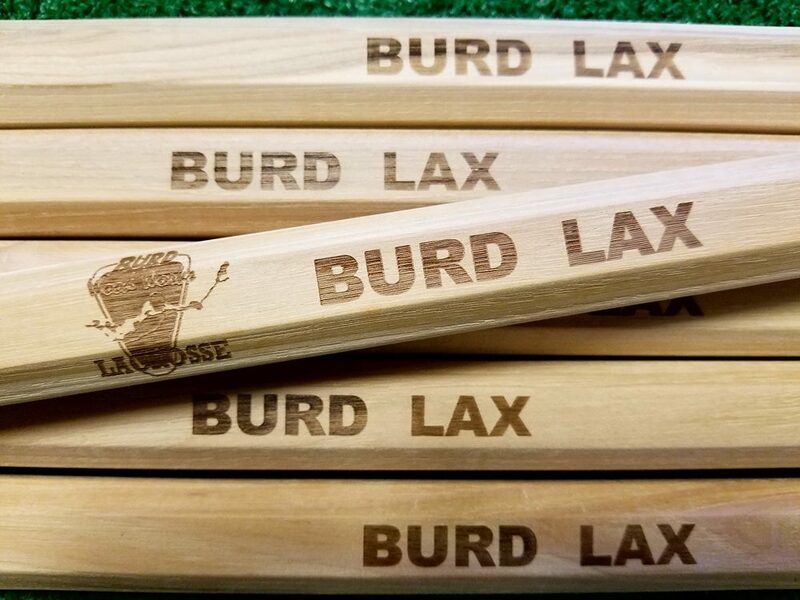 Specializing in handcrafted wood lacrosse shafts, our family-owned business makes sticks, d-poles, goalie shafts, women’s shafts and more using dense, resilient HICKORY that was first used by the Native Americans hundreds of years ago. 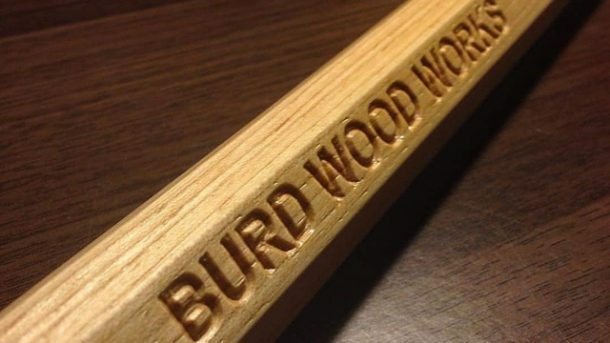 With more than 25 years of woodworking experience, our company has served thousands of customers who love our service, ethics, quality standards, and turnaround times. 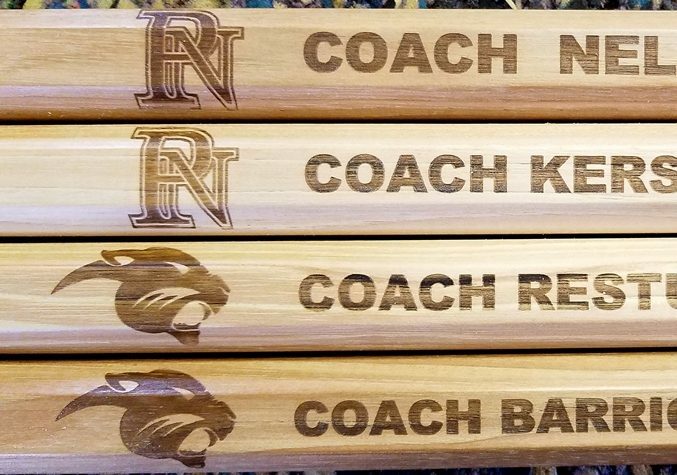 Having raised three boys that grew up playing lacrosse, we have had many opportunities to better understand the needs of the players and the demands of the products. 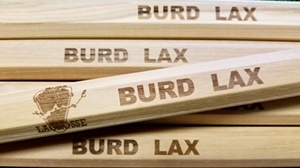 With this in mind, know that we offer the best quality for your money. 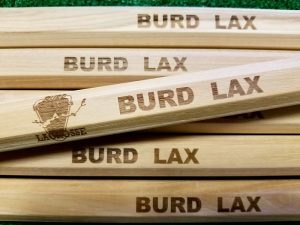 Our shop is located in the beautiful Michigan countryside, south of Ann Arbor, and all of our products are proudly made here in the USA. 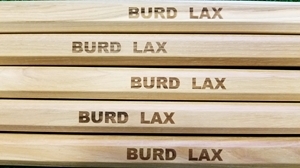 Our Burd Lax shafts are all hand selected from the finest kiln dried Hickory available. 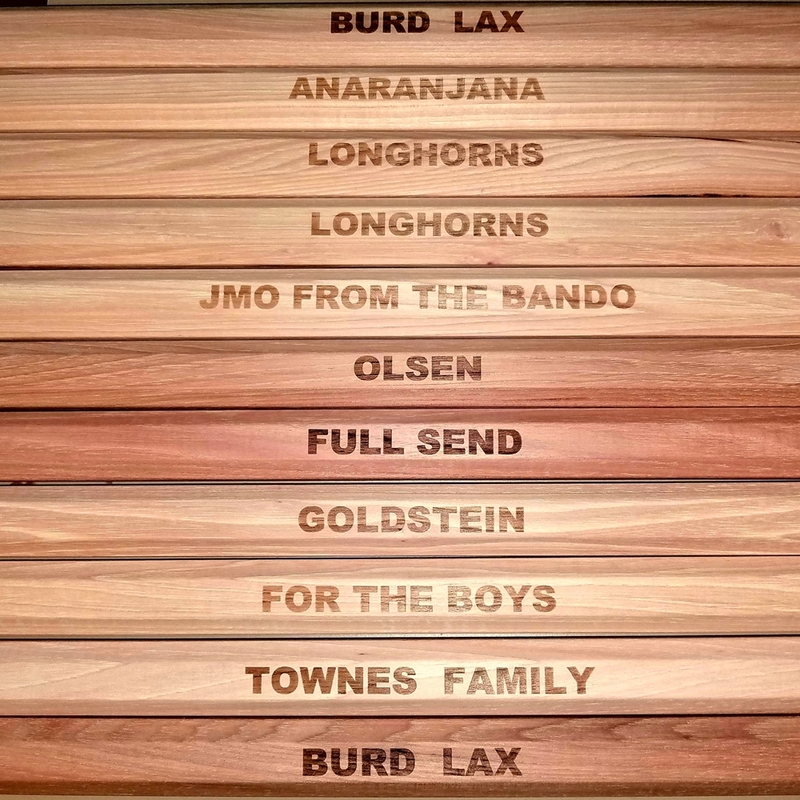 We offer custom engraving on all of our lacrosse shafts. 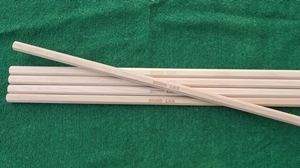 All of our Traditional sticks are hand crafted by the Mohawks of the IROQUOIS Six Nations.